Discussion in 'iPhone' started by kalebnate, Oct 31, 2014. A case is probably going to go on it anyways - so does it matter - really? It too slim and slippery to leave it nake without even a bumper on it. But it nice! I think they went with a lighter shade due to what they learned on the dark iPhone 5 with scratches, chips, wear, etc. I agree. I don't use a case, and if I do it's clear. So I want to be able to see the back. I dislike how silver it is. But tolerate it because I do like the black bezel on the front. That does look about 10xs better, I always use a case though. I agree with you and it looks much better IMO. I have space grey but it really looks silver on the back. I wish it was more of a gun metal gray. What about a transparent smoked grey instead of just clear? That will also darken up the white antenna bands. Me too. The darker color like the slate was just so pretty! I miss that color. I agree that space gray is too light. But I would get it because it is the only version with a black front. 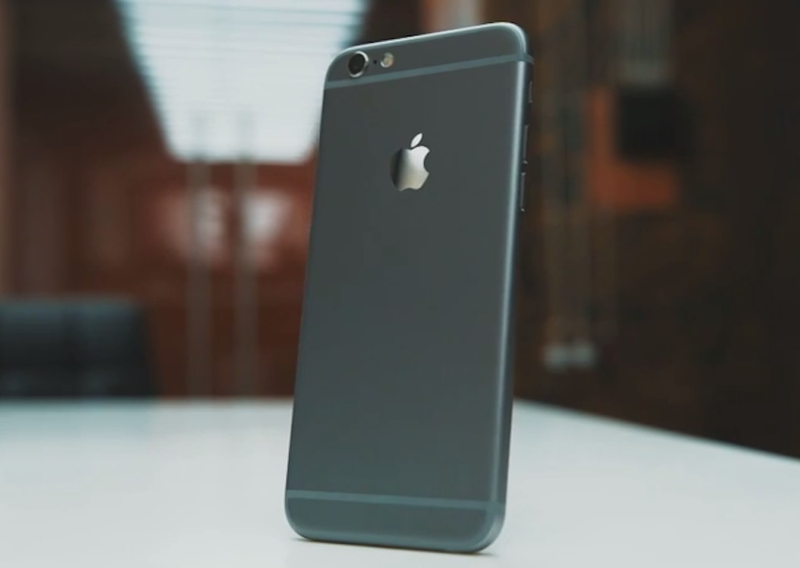 uh that looks like my space gray..
OMG ive always thought about this.. I want a transparent phone where you can see the chips. I like it exactly how it is. Black is more expensive to manufacture, but I agree black would be nice. I meant a transparent, smoked grey case, but you could get transparent backs for the 4 & 4S. TBH -- I didn't like slate when it first came out but then when I went back to the iPhone 5 a couple of times (working outside or my 6 was dead), I must say I really like the slate color. Yes, I also wish it were darker like the Space Gray on the older iPads. I don't really use a case, just a transparent skin on the back for grip. Your statement is based on personal opinion and cannot be generalised for everyone, thanks.